NEW OPENING: Leading global specialty coffee brand brings its finest international coffee experience to the Capital’s most upscale shopping destination. The Coffee Bean & Tea Leaf has been a pioneer in introducing the finest coffees & teas from around the world. 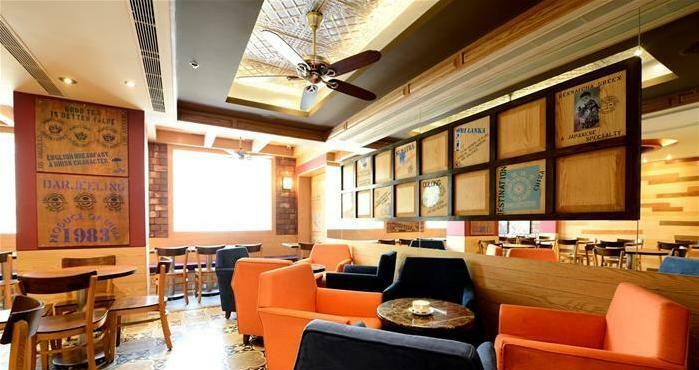 Continuing its dedication to delighting consumers and offering the best since its launch in New Delhi six years ago, the leading global specialty coffee brand now opens a store in Khan Market, the city’s most upscale shopping destination. 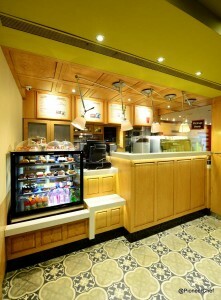 The Coffee Bean & Tea Leaf is on the first floor, Flat No. 62, Middle Lane, Khan Market, New Delhi. From a house of ice blended drinks, lattes, hot beverages to scrumptious all day breakfast, fresh bakes, gourmet sandwiches, salads, delectable main courses and desserts, the CBTL menu also a foodie’s delight.